Used car dealership in Kitchener-Waterloo, serving surrounding communities throughout Ontario, including Cambridge, Guelph, Brantford, London, and more. 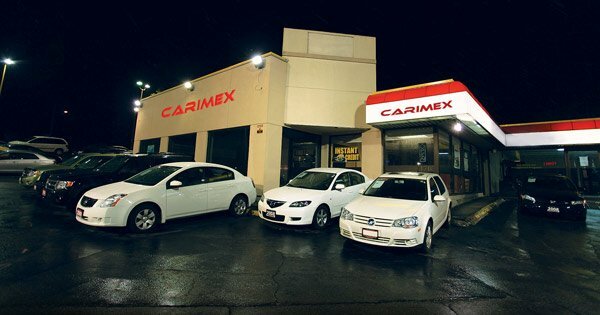 Carimex Auto Sales and Service is located at 170 Weber St. South in Waterloo, Ontario, and is your premier retailer of used cars and trucks. Our team of dedicated sales staff, licensed mechanics and top technicians strives to make your auto shopping experience easy, hassle-free, and one that fits your budget..